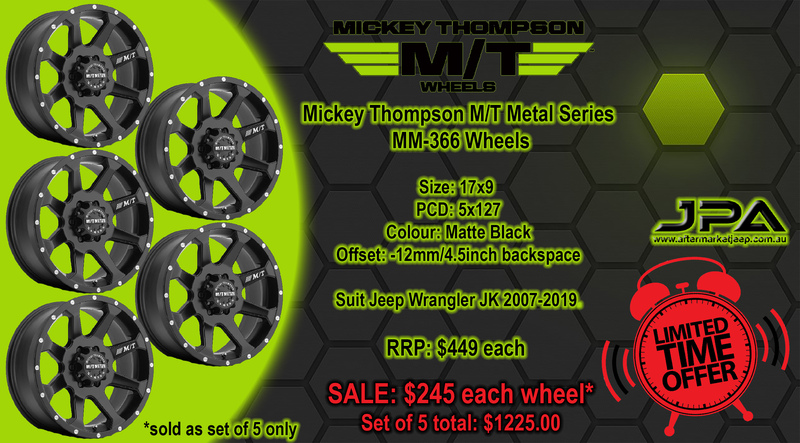 The Mickey Thompson Metal Series MM-366 Wheel has a smooth 2-stage matte black finish,Eight-spoke design with a milled lip. 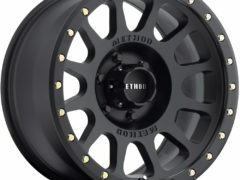 The wheel comes with a Mickey Thompson, corrosion resistant center cap that’s perfect for 4×4’s. 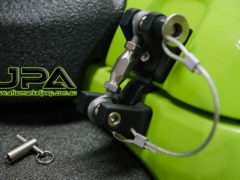 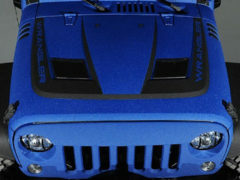 Suit Jeep Wrangler JK 2007-2019. 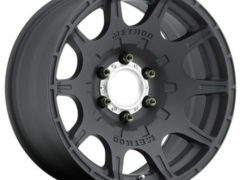 THIS IS FOR A SET OF 5 WHEELS INCLUDING 5 CENTRE CAPS & WHEEL NUTS. 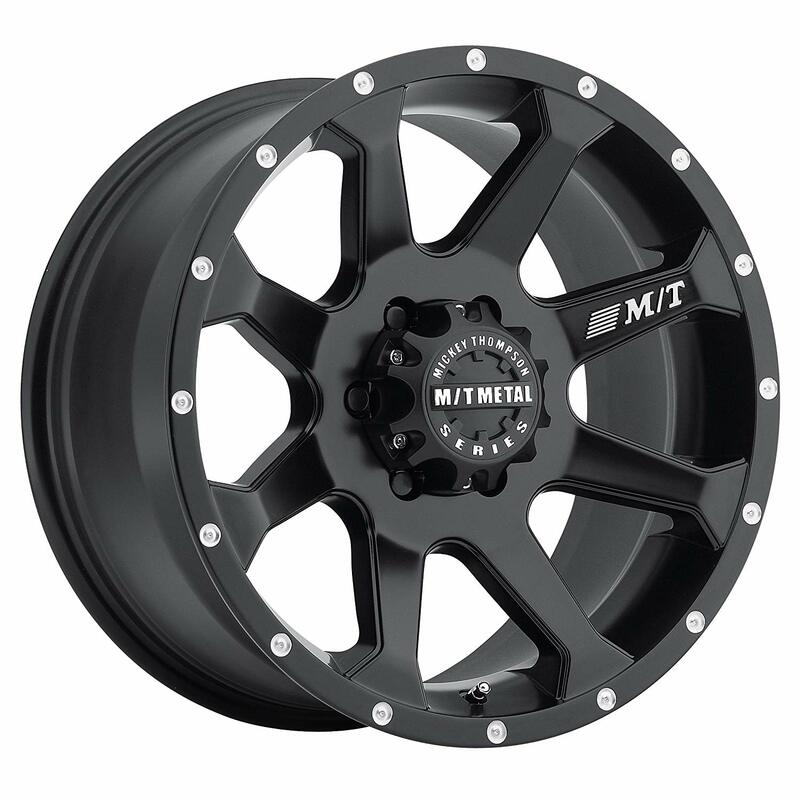 Be the first to review “Mickey Thompson Matte Black MM-366 Wheel 17×9 set of 5” Click here to cancel reply.